It did announce that it would be rebranding the building “Foxconn Place Madison,” however. Yeung assured those in attendance at Monona Terrace that the Madison building will not be empty, eliciting nervous laughter from the crowd. The announcement comes days after a news story published by The Verge raised questions on the progress of other “innovation centers” scattered across the state, finding some centers had stalled or contracts pulled. Yeung said the article had “a lot of inaccuracies,” the the buildings are not empty and that the company would issue a correction soon. He discouraged people, such as reporters, from “climbing trees” to determine building occupancy. 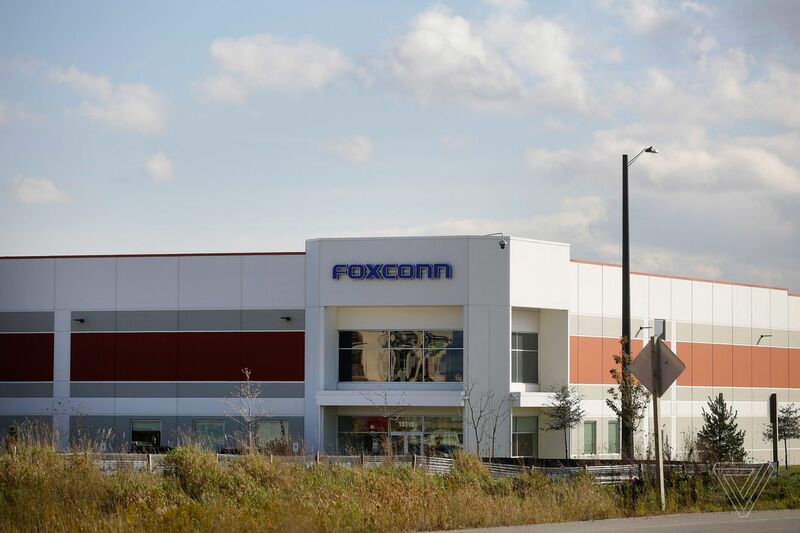 If that photo is inaccurate and that building is not, in fact, empty, Foxconn had ample opportunities to tell us because we repeatedly asked for comment, and Foxconn declined. Foxconn also declined to offer us anyone to interview. So if Foxconn wants to tell us what these inaccuracies are, they have our contact info, and we’re willing to listen. More importantly, Foxconn has steadfastly refused to tell anyone in the world what its promised “AI 8K+5G ecosystem” is, which would be good to know, in general, as the state of Wisconsin has already spent hundreds of millions of taxpayer dollars on infrastructure, kicked people out of their homes, and earmarked up to $4.5 billion in tax breaks against building it. So, you know, anytime. Foxconn did not respond to a request for comment. Update March 14th, 4:32 PM ET: Now with more comments from Alan Yeung.